User changed the company name in BillQuick HR and is having licensing problem. License and registration keys are generated for a specific Company Name. Whenever you change the company name, the license and registration keys need to be re-generated. You need to update BQE Software about such changes. 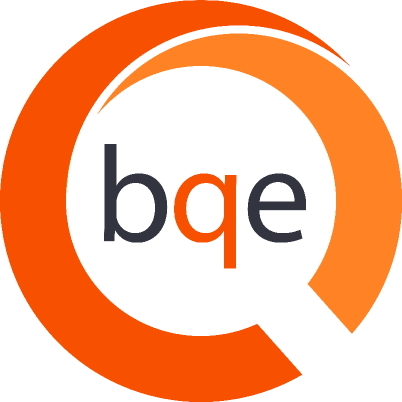 Please provide the exact new company name to BQE Software and we shall fix the problem.